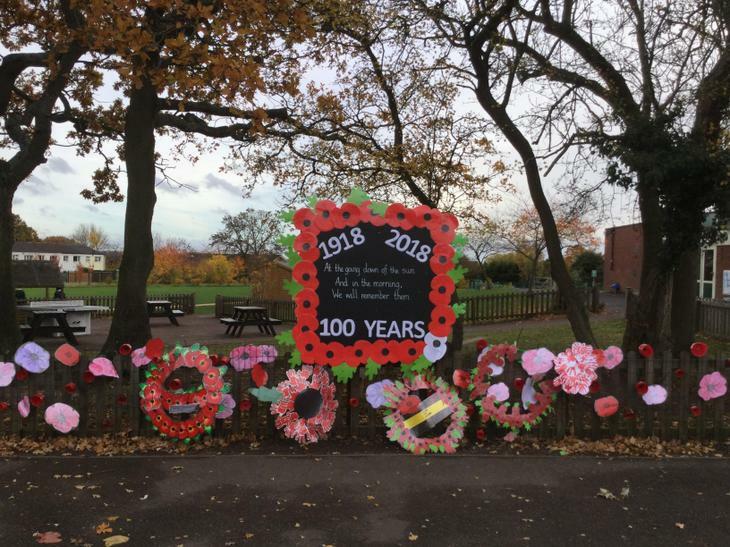 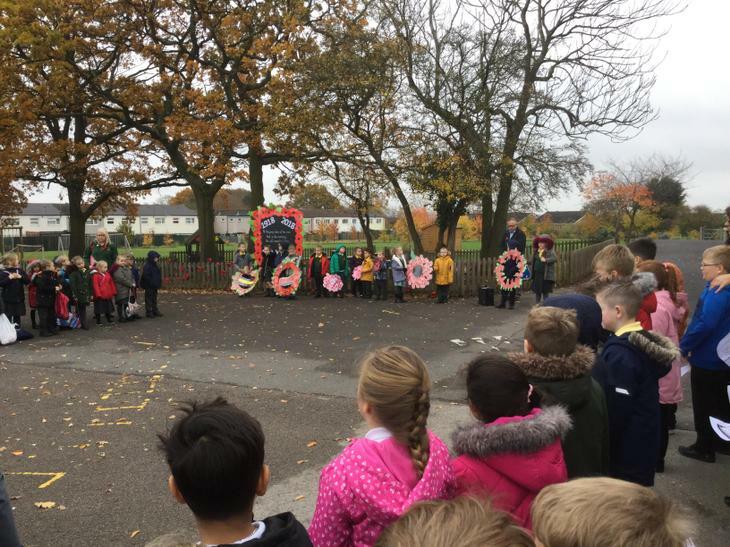 We remembered the soldiers of WWI as we approach armistice day on Sunday. 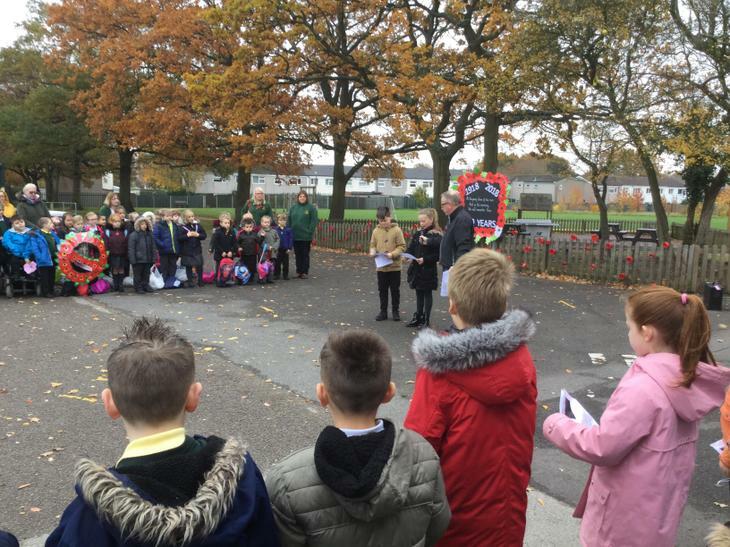 Year 4 read poems and the names of local soldiers who died 100 years ago. 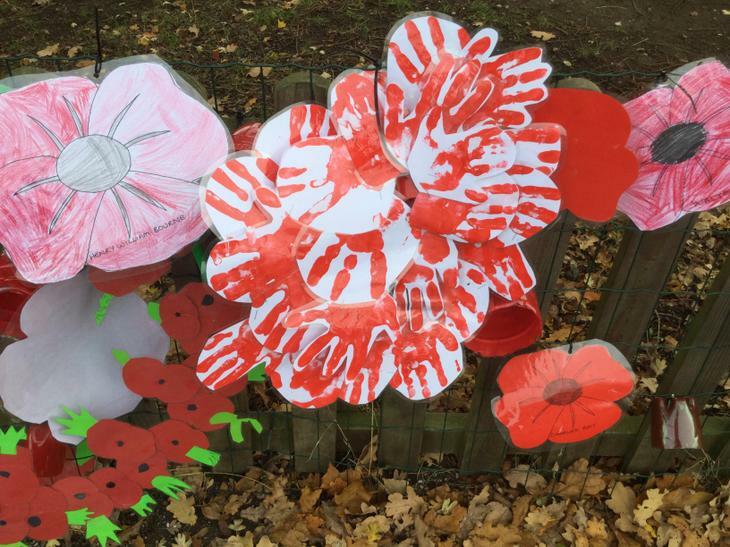 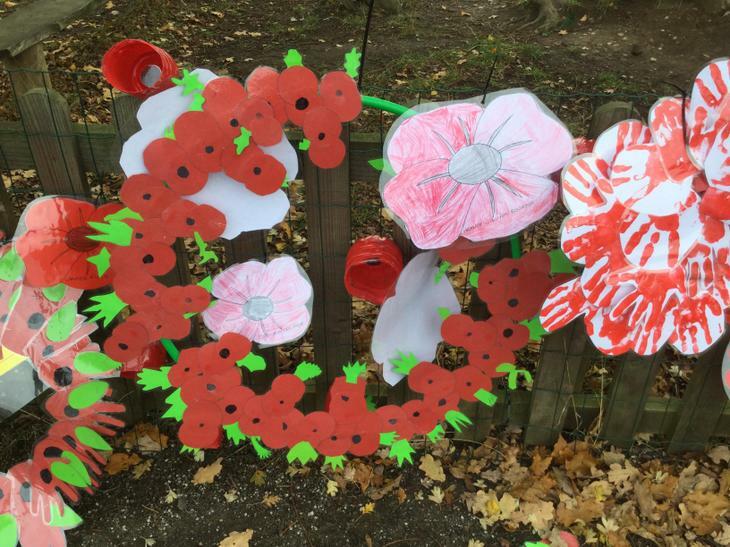 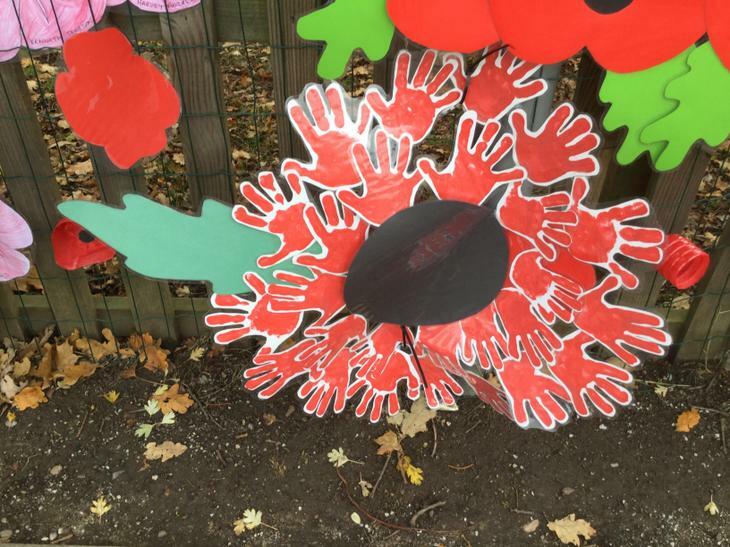 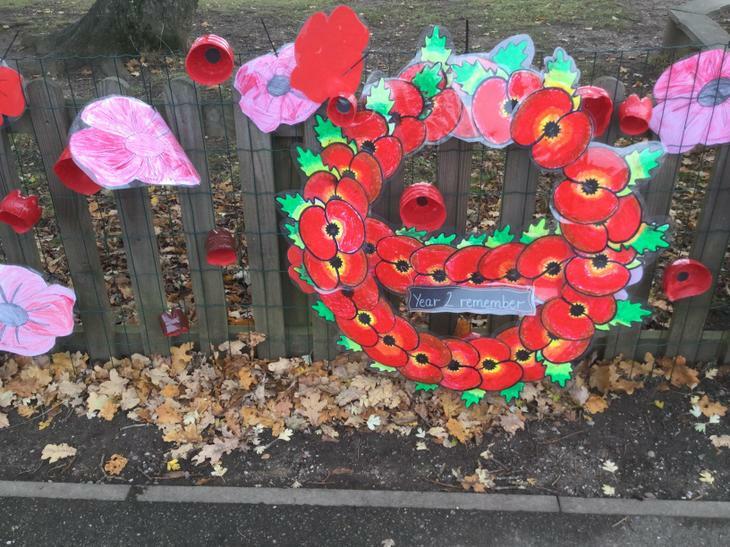 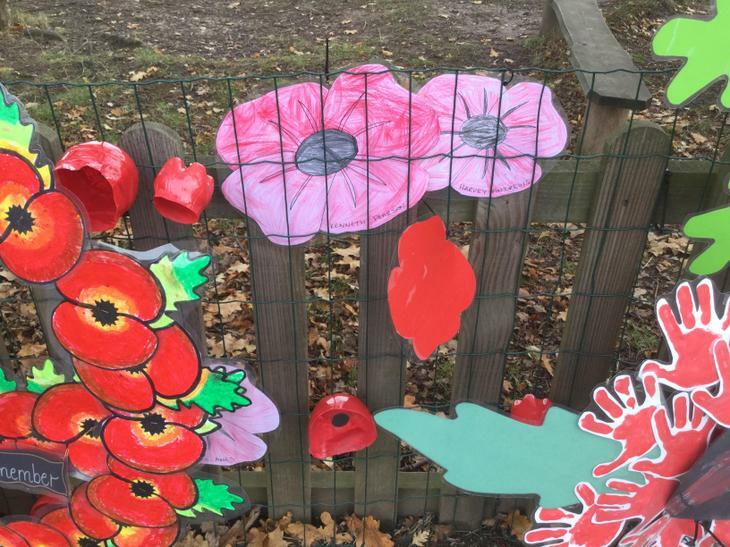 Each class contributed to a stunning display of poppies. 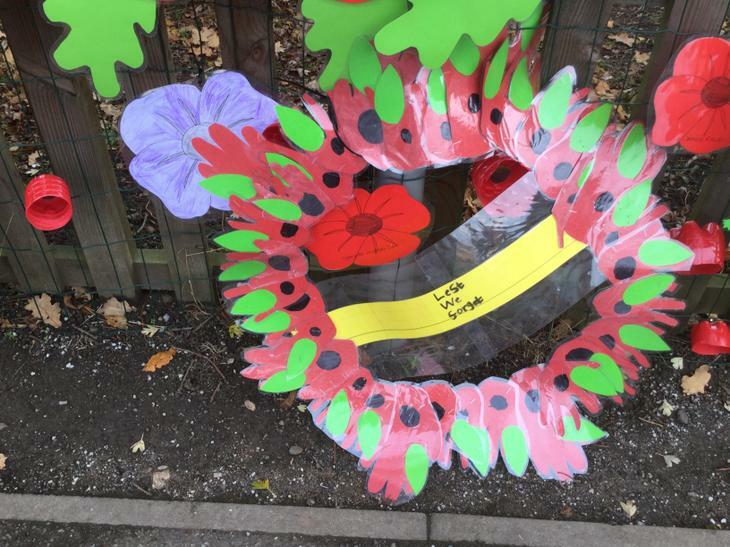 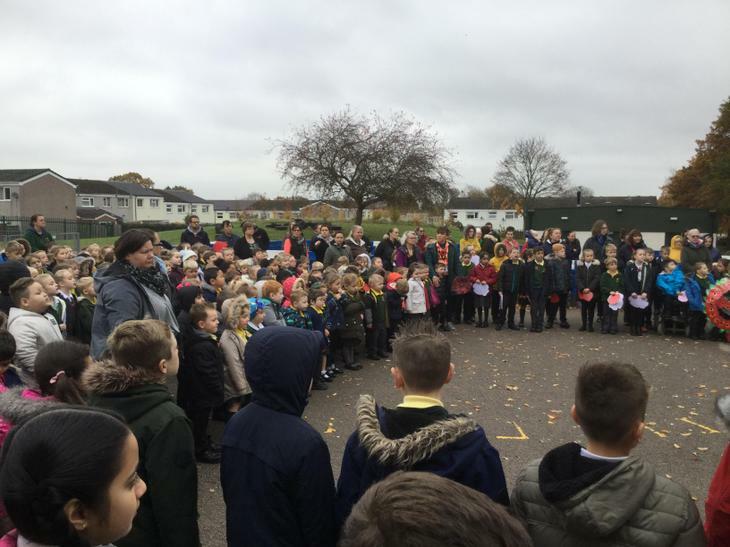 Children, staff and parents observed a minute of silence and the remembrance event ended with the last post.